Tired, but too restless to sleep? Snack on licorice. According to experts, your overtaxed adrenals are the cause of this tired-yet-wired sensation. 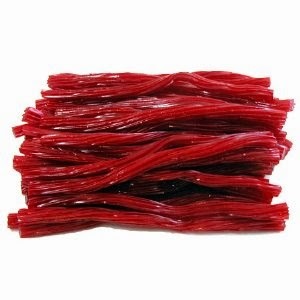 Eating six pieces of real licorice a day can help you drift off to la la land easily. The yummy treat is rich in a compound that strengthens adrenals.